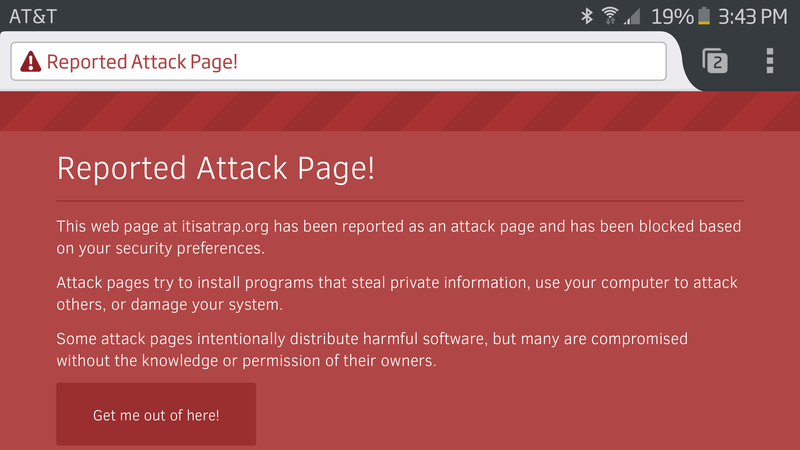 The new malware protection in this build will present you with a hard-to-miss warning if you visit a site that hosts "deceptive software" according to Google's growing database of such programs. These are generally places peddling malware that masquerades as an app that you are familiar with and would trust. 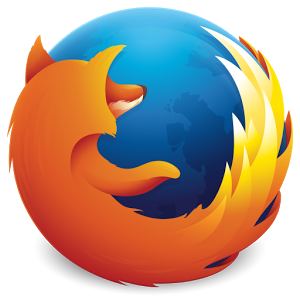 The Safe Browsing API is a Google creation, though, so if you use Firefox for the purpose of avoiding sending all of your browsing information to Google, it can be easily disabled.